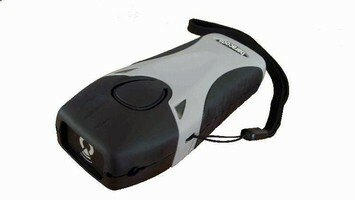 RFID Printer/Encoder enables advanced item-level tagging. 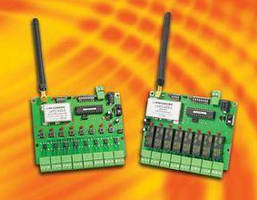 RF Board enables remote control applications. 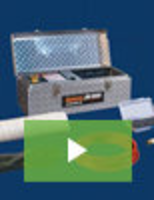 RFID Reader/Encoder suits mobile and medical environments. RFID Printer/Encoder is suitable for high volume applications. 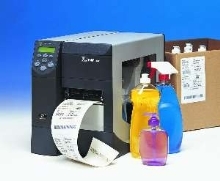 Medium-Duty Label Printer offers RFID Gen 2 capabilities. RFID Encoder/Applicator tags up to 100 cases/min. UHF RFID Printer/Encoder meets European specifications. RFID Encoder Software is designed for .NET Framework. 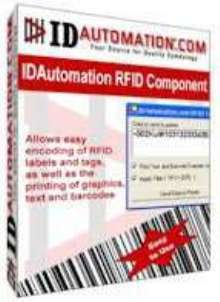 Component encodes RFID tags on RFID-capable printers from custom .NET software applications. Compatible with Microsoft .NET Framework, Visual Studio .NET, Borland C#, and Borland Delphi for .NET, product works with any RFID printer that has Windows print driver. 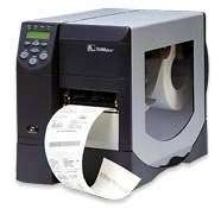 When used with IDAutomation Forms Control, component simultaneously prints barcode label and encodes RFID tags. Printer/Encoder supports EPC RFID standards.